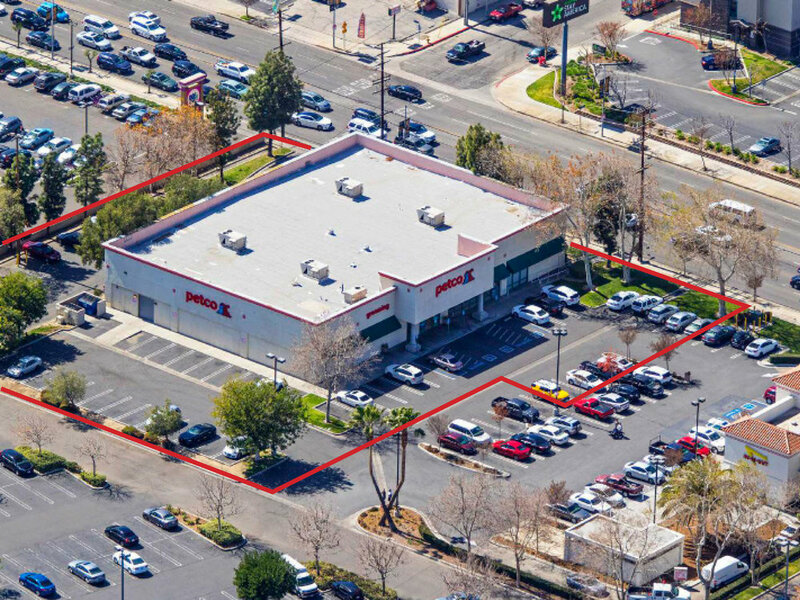 IREA is pleased to announce the closing of Petco at 8800 Tampa Ave in Northridge, CA for $9,695,000. The property was purchased as part of a 1031 exchange for the buyer, a private individual. “With tremendous visibility from high traffic counts on Tampa Avenue, this destination location is an outparcel to Costco and adjacent to In ‘N Out,” adds Partner Jonathan Krikorian.